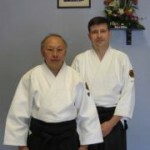 Aikido of Amarillo recently hosted its first seminar with T. K. Lee Sensei, 6th DAN from Aikido of Houston. 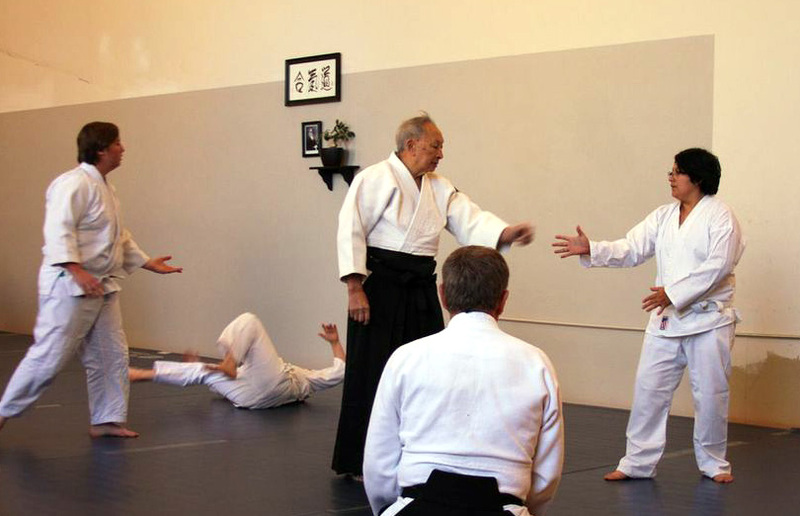 The seminar allowed the students to gain instruction based on Lee Sensei’s 53 years of Aikido experience. 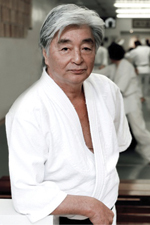 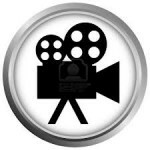 Aikido of Amarillo has been in existence since 2005. This year’s Aikido seminar marks the initiation for future dojo events. 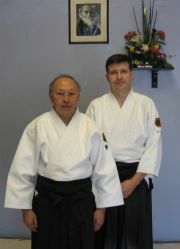 Dojo-cho, Scott DeJesse, 3rd DAN is a direct student of Lee Sensei. 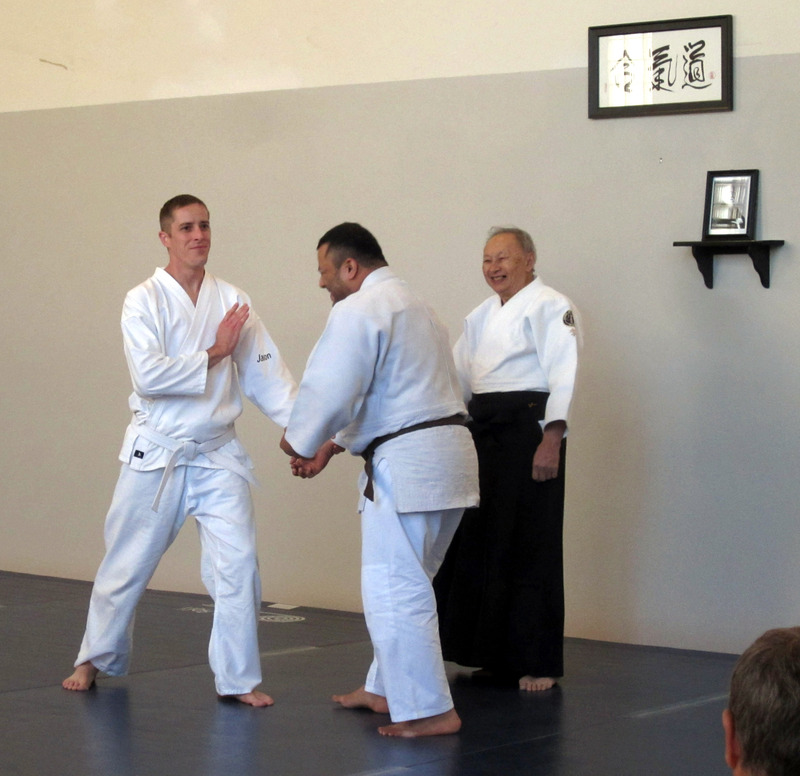 Scott described the seminar as a proud moment for the dojo. 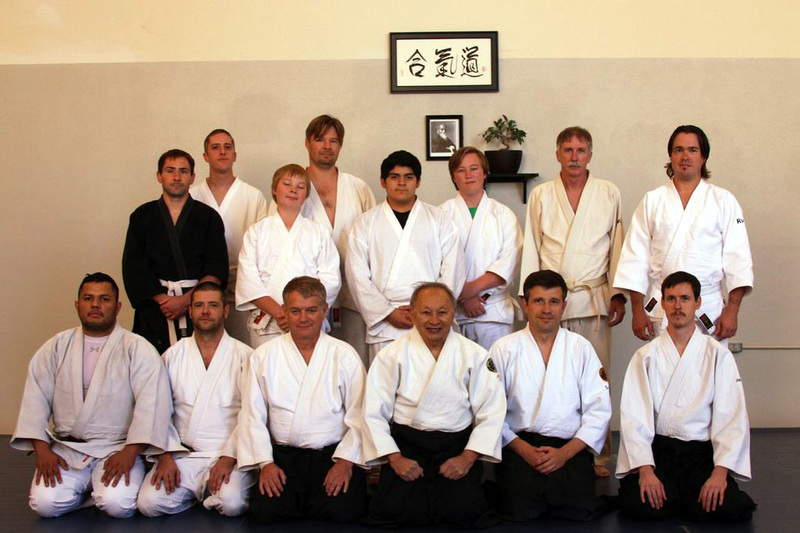 The dojo was also happy to have the Midwest Aikido Federation affiliated dojo of Lubbock Aikido participate the Amarillo’s first seminar.